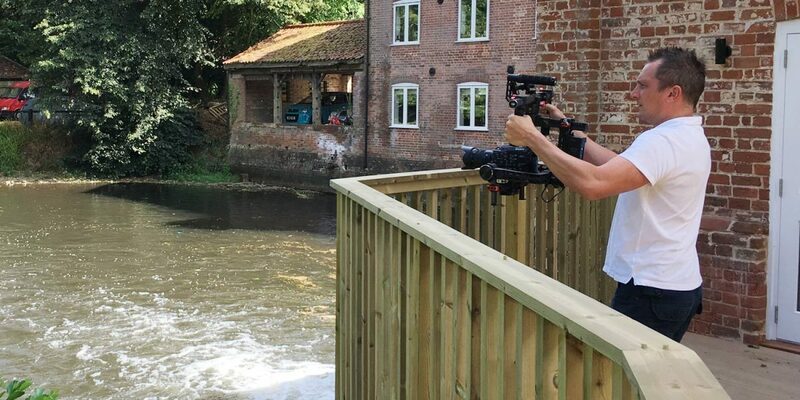 Video production company, DVPR, recently created a short film for promoting a stunning renovated mill house in Aylsham, Norfolk. Filming the residential property using drones and cameras mounted on motion control gimbals allowed the team to create a high quality promotional film for the estate agent to showcase the beautiful building. The video is to allow prospective buyers to see Aylsham Mill online, with a virtual tour. Creating quality property videos is an essential tool for estate agents that wish to promote great properties to the right clients. A virtual tour of a property can light the spark in a purchaser, leading to more sales. Are you looking to showcase your property through video? 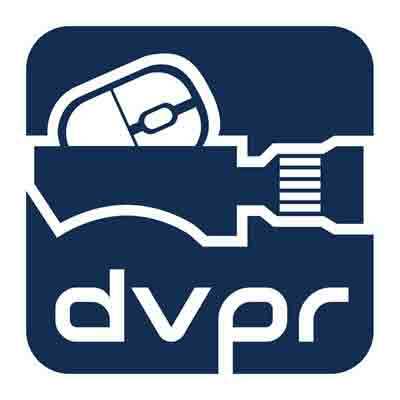 DVPR are experts at creating property videos for estate agents, contact us today for a quotation.